We pride ourselves on creating interest-free & flexible payment plans for each of our affordable programs. 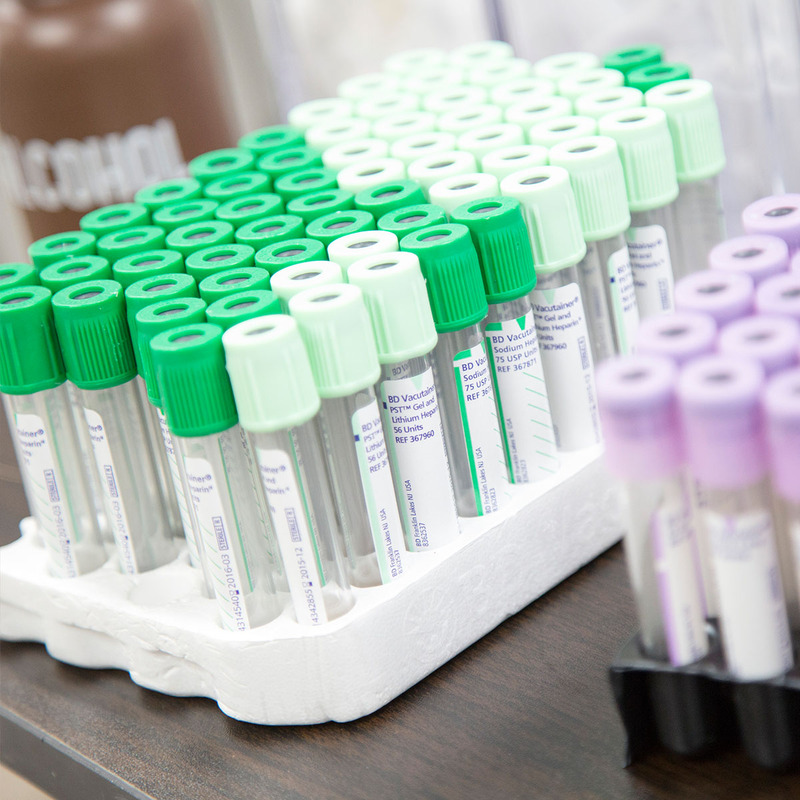 Learn more about our exciting programs and how we can get you started today! With class sizes of 15 students or less you are sure to have a personal experience. 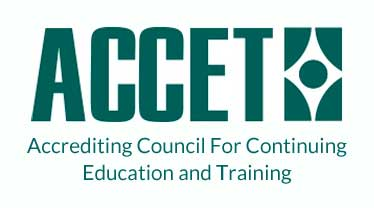 Financial Assistance is Available to students who qualify. What makes EMVC different is the journey and experience that you will have as a student. 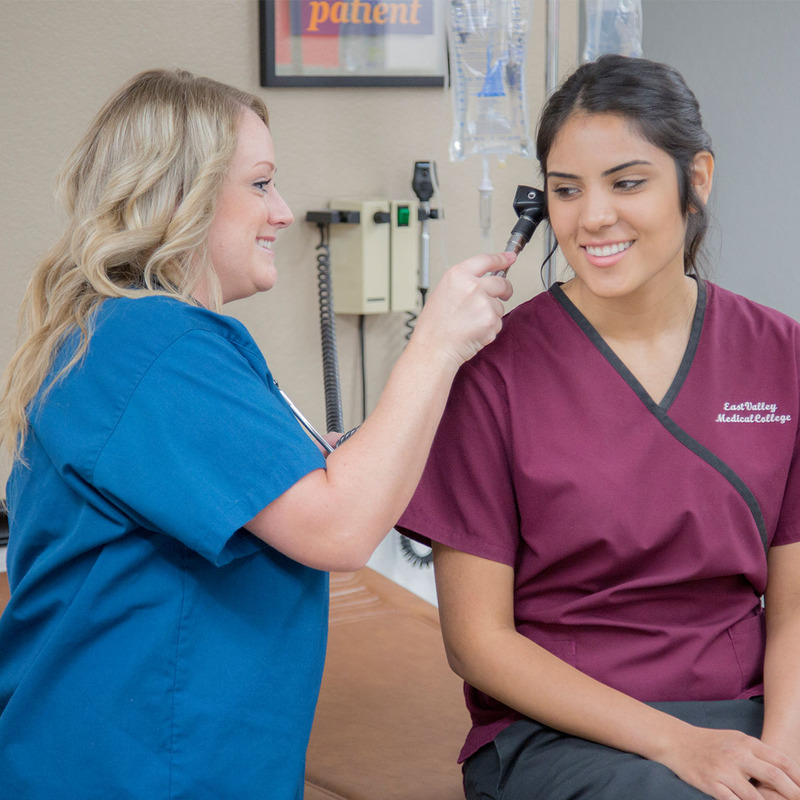 With class sizes of 10 students or less, affordable tuition and quick programs designed to jump start your career in the medical field you are sure to have a successful experience. EVMC’s defining characteristics are honor, honesty and integrity and we are committed to always do what is in the best interest of our students. 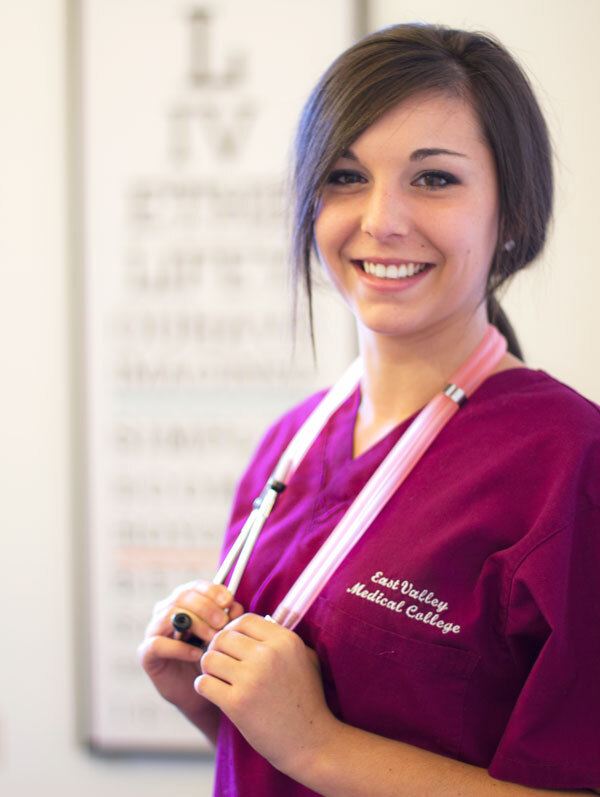 Why Choose to Attend the East Valley Medical College? 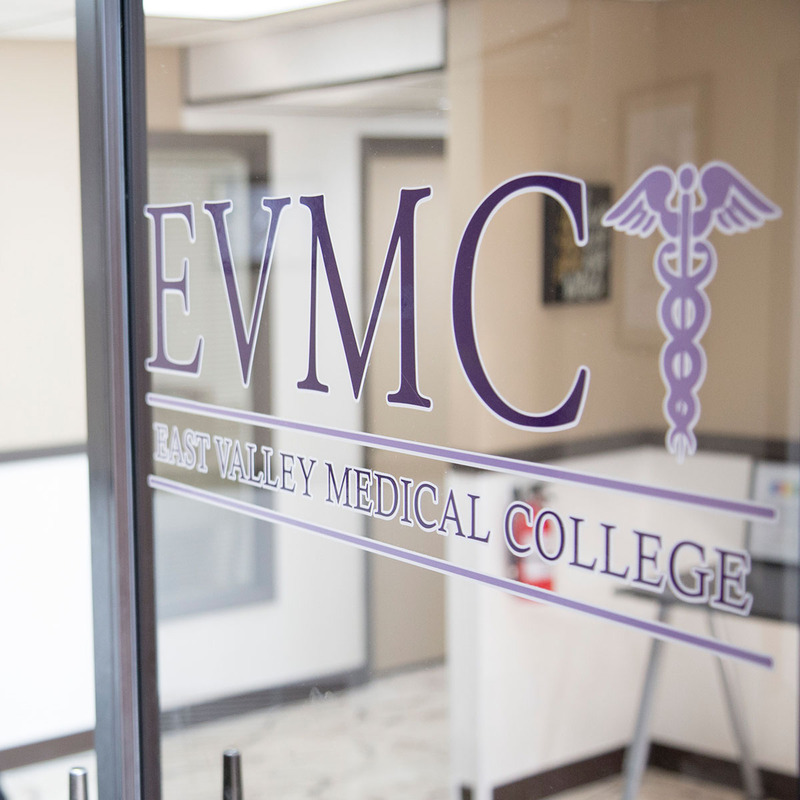 All medical colleges seek to offer their students a jump start on their journey to a new career, but at EVMC we provide our students with more than a jump start. We are proud to announce that in 2014 and 2015 we ended the year with close to a 90% graduation & employment rate and are starting off the year 2016 strong as well. These statistics reinforce EVMC's dedication to each and every one of our students as well as highlights our high standards for curriculum and education. Already a Student? 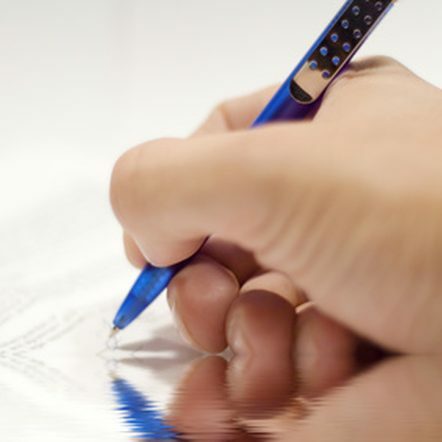 Sign in here to check grades, see schedule, and more!